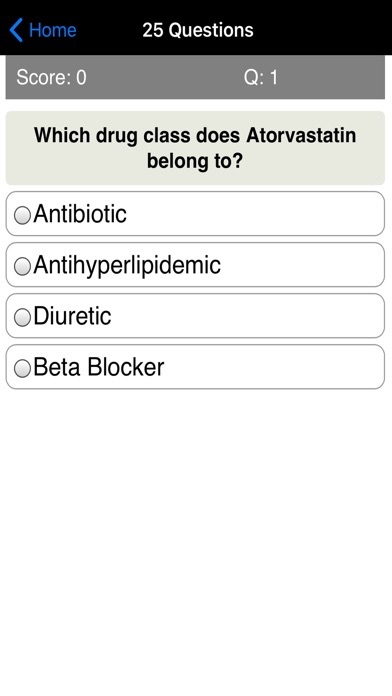 This app helps you review and revise Nursing or Medical competencies with regard to Common Medications / Pharmaceutical Drugs. 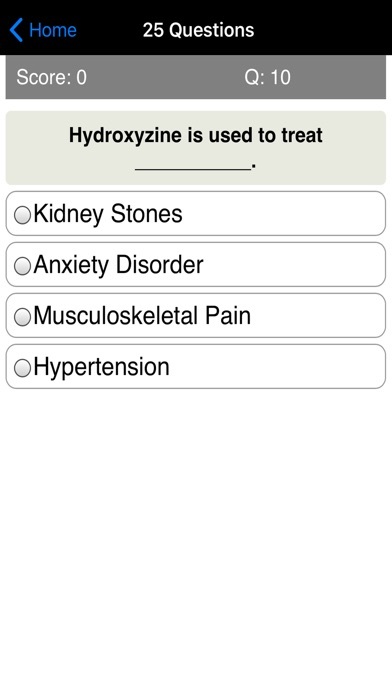 It contains a database of 400 questions to help you review and test your knowledge of what drug/medication would be most suitable to treat a particular medical condition. The questions were put together using materials from the Learning Nurse Resources Network website. The Learning Nurse Resources Network is about informal nurse learning, continuing education, and professional development. This Learning Nurse website provides an independent, and safe resource for ALL levels of nurses to assess, maintain and enhance their professional competence. The learning resources herein are suitable for nursing students, nursing assistants/aides, licensed practical nurses (LPN), registered nurses (RN), and registered psychiatric nurses (RPN), as well as nurse educators, trainers, and instructors. It’s a great review app for anyone studying for an exam on Common Medications. 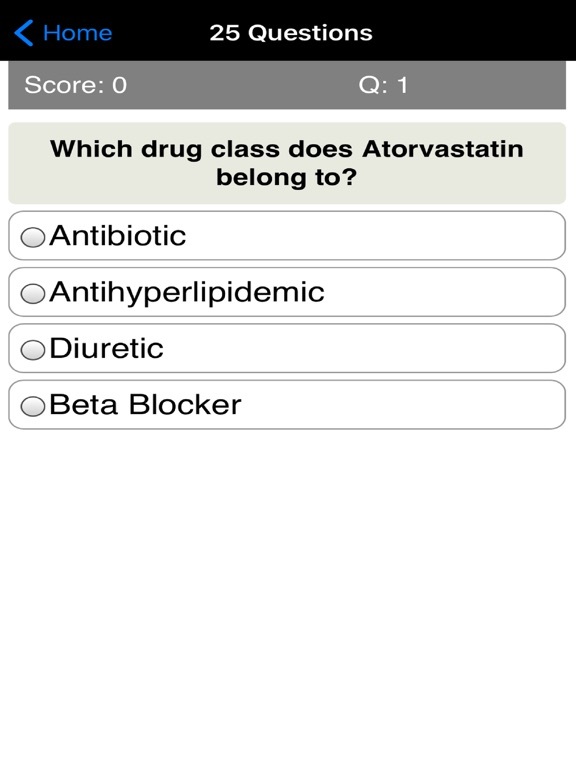 The questions will help you review and test your knowledge. 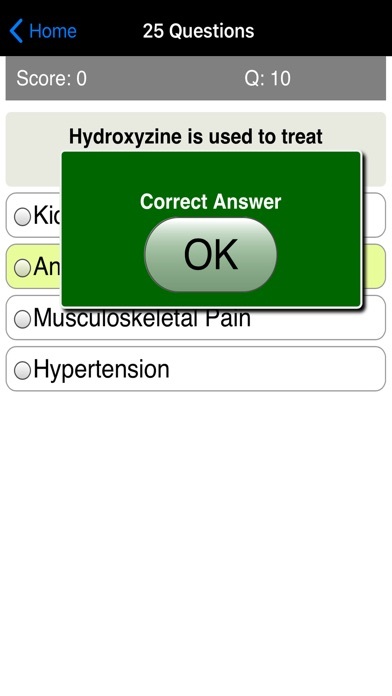 The app contains both true/false questions and multiple choice. 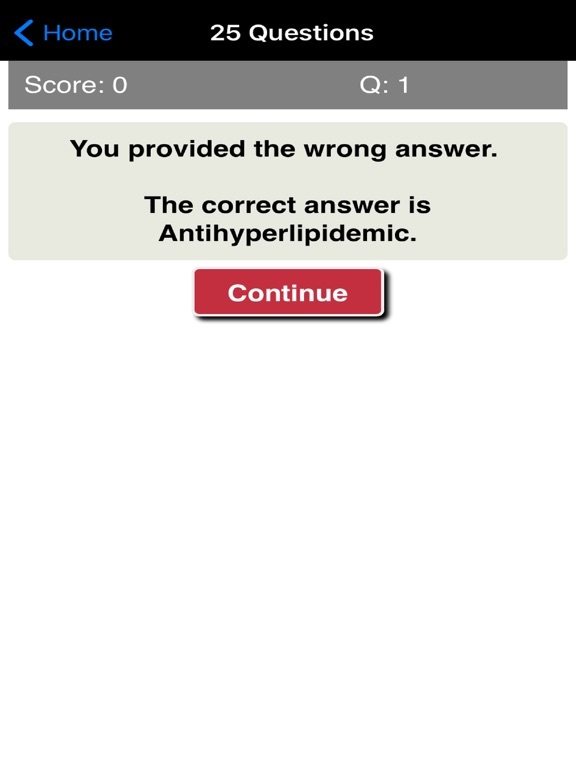 It's great as practice app that you can use to test what you have learned or also as a refresher that you want to use as you prepare for or just before taking an exam. You can choose to answer 25, 50 or 100 questions. The questions will be randomized so that each time you take the quiz (for example 25 questions) you will get a different set of questions. At the end of the quiz, you will be shown the total number you got correct and your percentage score. • Offers the ideal test format. 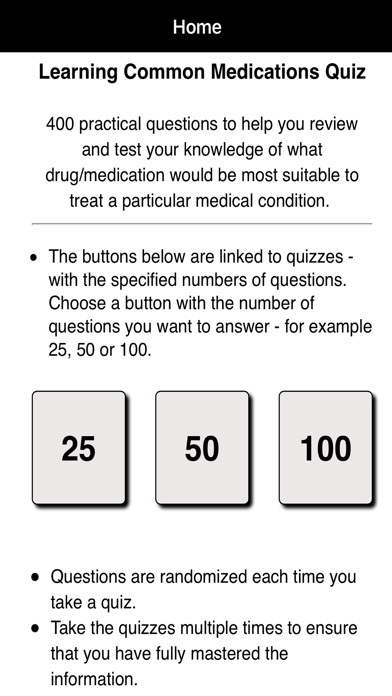 • The unique quiz features traditional multiple choice and True / False questions – proven to be a great way to test knowledge. Try this Learning Common Medications Quiz App today and you’ll be glad you did! There is a review/feedback section at the end of the quiz where you can scroll through your quiz attempt, reviewing one question response at a time. 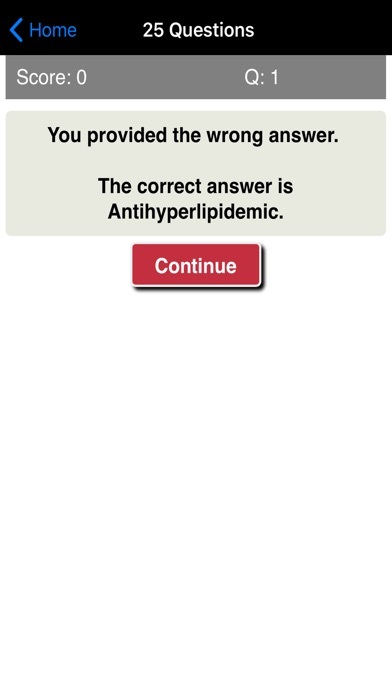 This allows you to see your response and the correct answer. This is ideal for learning.